Will be sold in three models: Sport, Watch, Edition. This is effective watch but he needs the iPhone close to him. There is a rotating knob located on the right side of the watch called “Digital Crown” button that allowing certain activities. Clock screen can detect the intensity of contact to activate various functions. 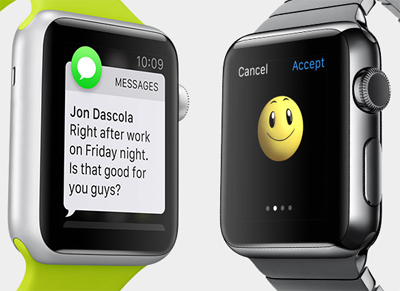 What is Apple Watch used for? Developers will be able to develop applications using the SDK WatchKit. 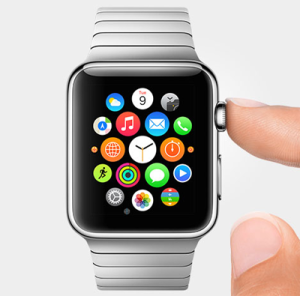 How do u know so much about iwatch or are you speculating? All information in this article is still only speculation. There is no doubt that SmartWatch is going to be the next biggest segment after SmartPhone and Apple Inc has all technologies ready need to design and launch product. The latest news confirm Apple has already applied for registering the name “iWatch” across the world. This only establishes our claims as depicted in the review. The final iWatch when launched will not be different that what we have written. When or where Can a buy a i watch? You can not, The product is yet to be officially launched. Yo brov does it have games. 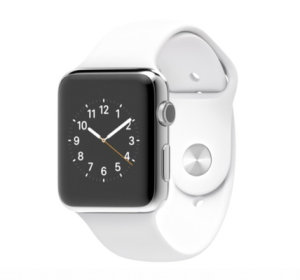 And how do u know so much about the apple watch when it is to be released in 2015!